Often times, complex torque testing systems are put into an environment where people are not calibration specialists. This can result in incorrect selections being made with the potential for incorrect tool setting and consequent joint failure. The Norbar TruCheck torque wrench testers aim to reduce the cost of purchasing a torque wrench calibration system while at the same time eliminating operator concern around the complexity of using such equipment. There are two versions available, the “TruCheck” being the most basic version, and the “TruCheck Plus” having greater functionality, to offer more flexibility. Two versions, TruCheck and TruCheck Plus. 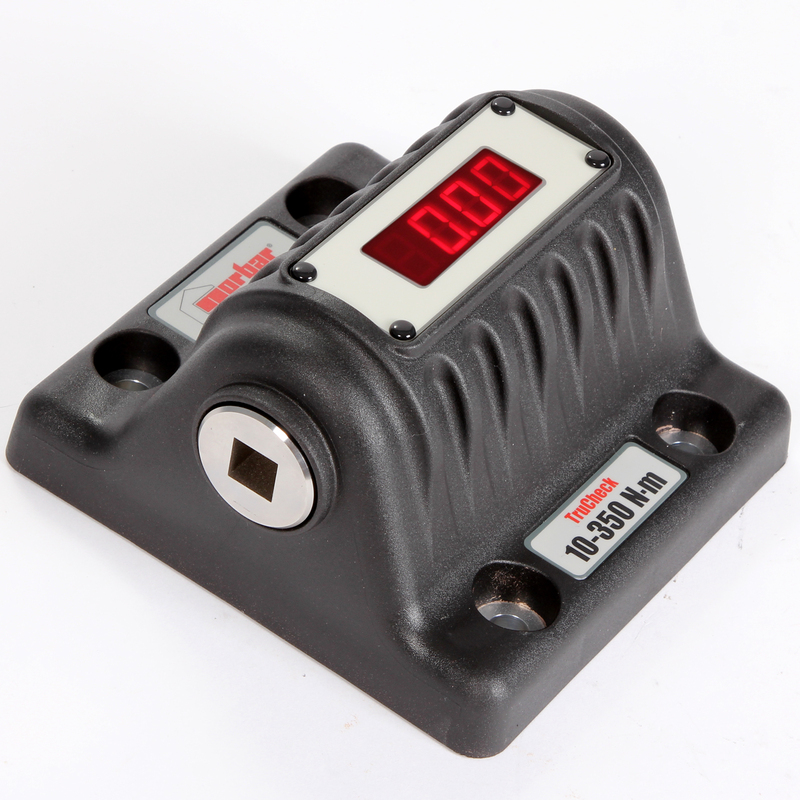 TruCheck Plus allows selection of torque units and modes for “click” and dial type wrenches. “Plus” version allows operator to set a target value and tolerance. Supplied with traceable calibration certificate.